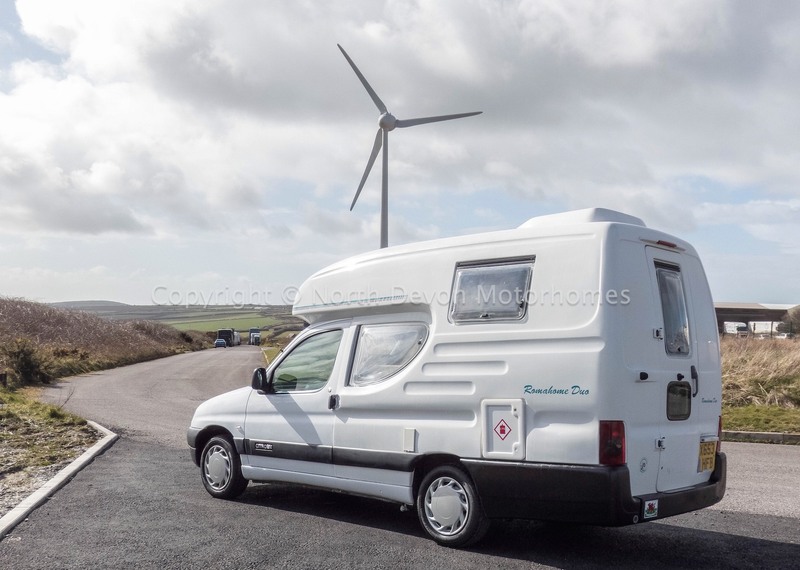 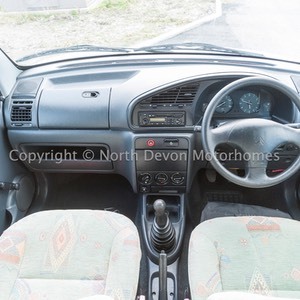 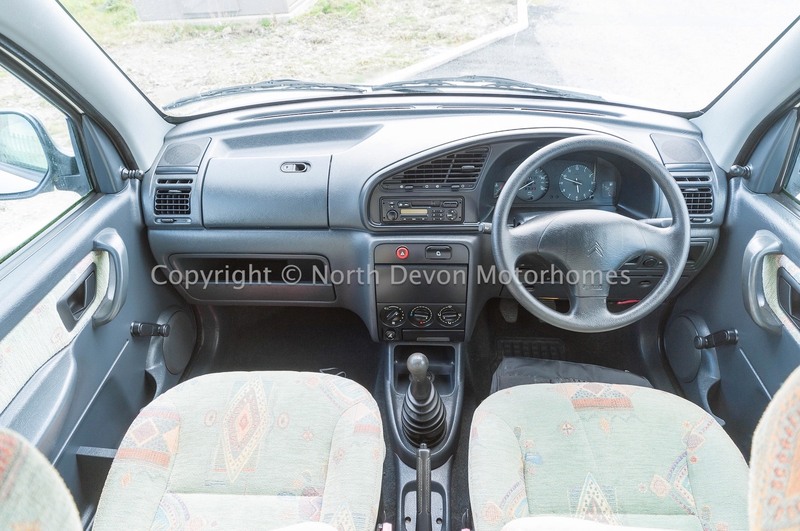 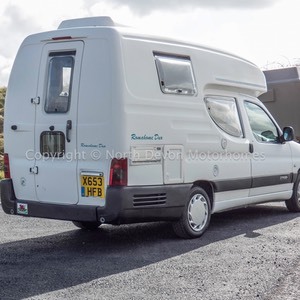 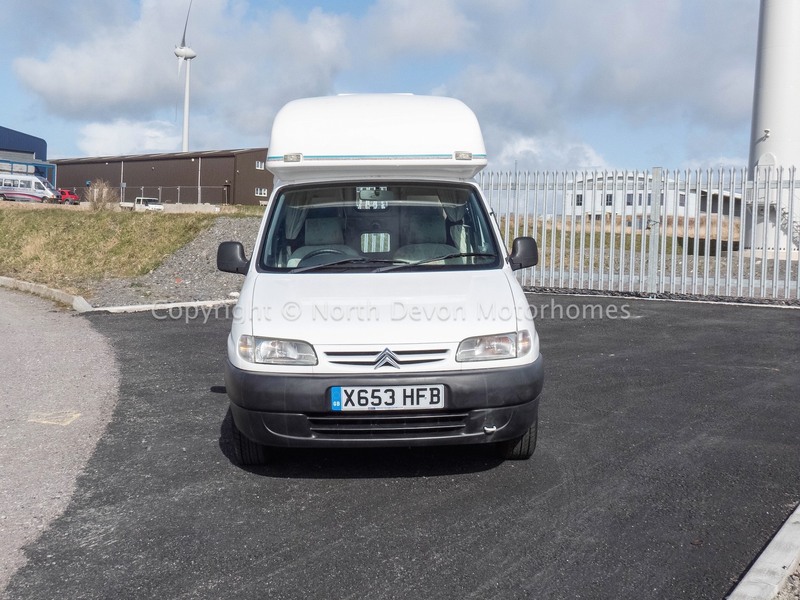 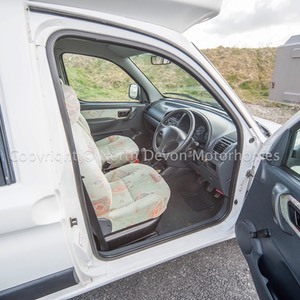 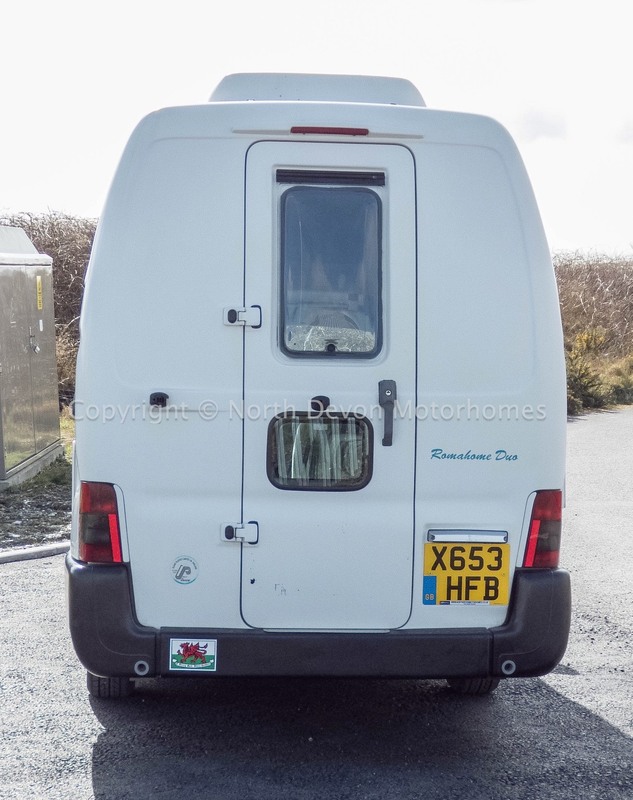 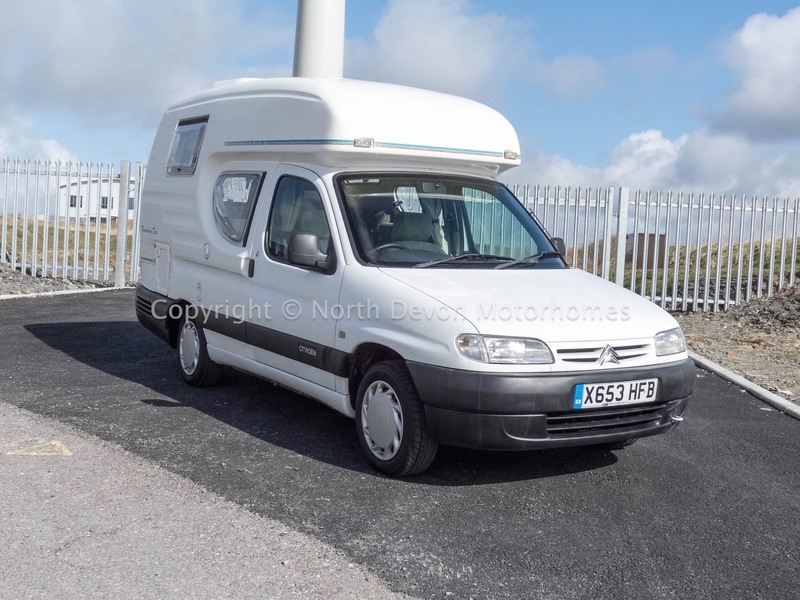 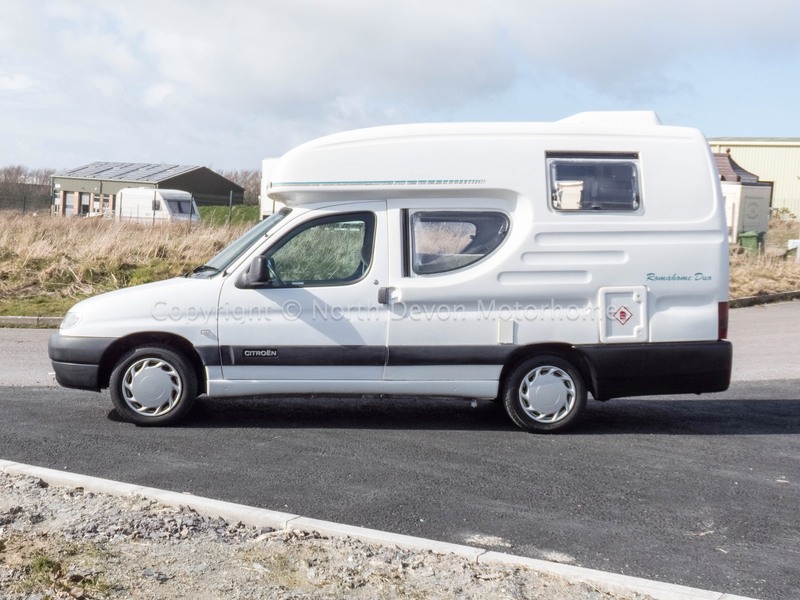 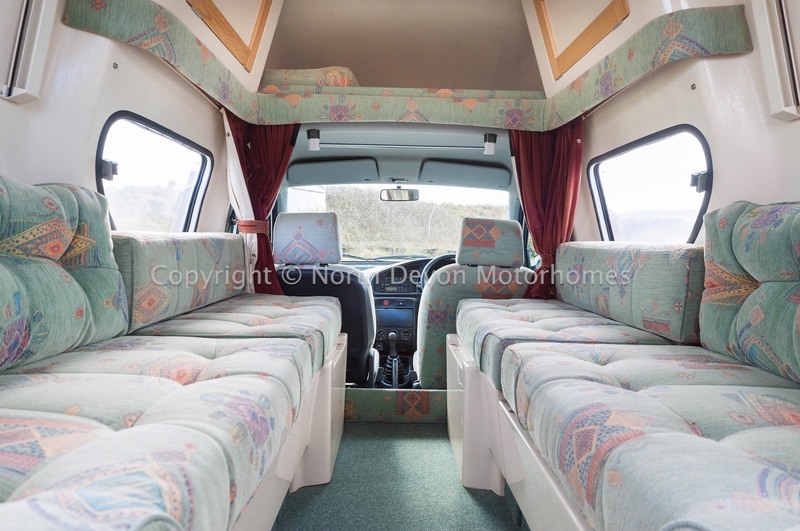 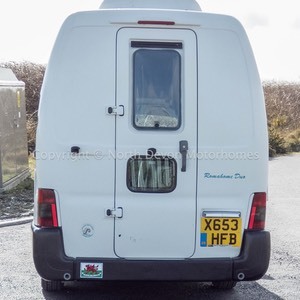 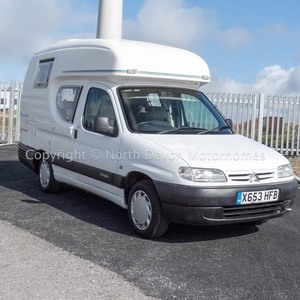 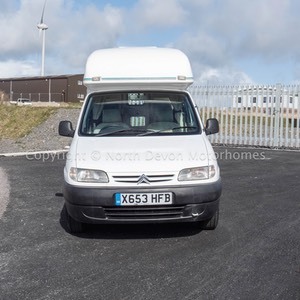 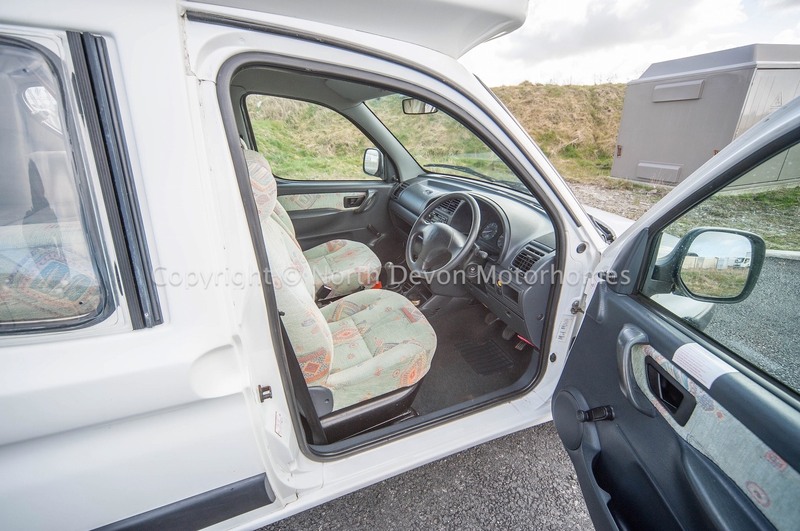 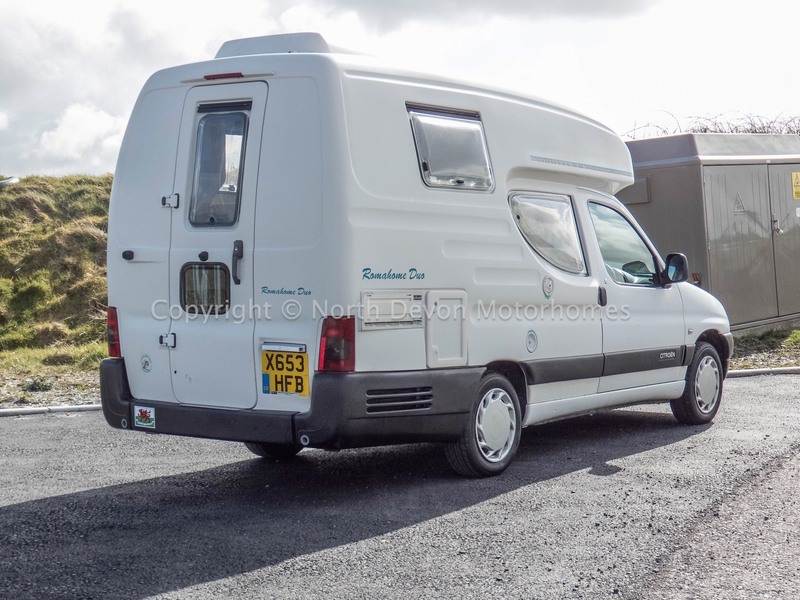 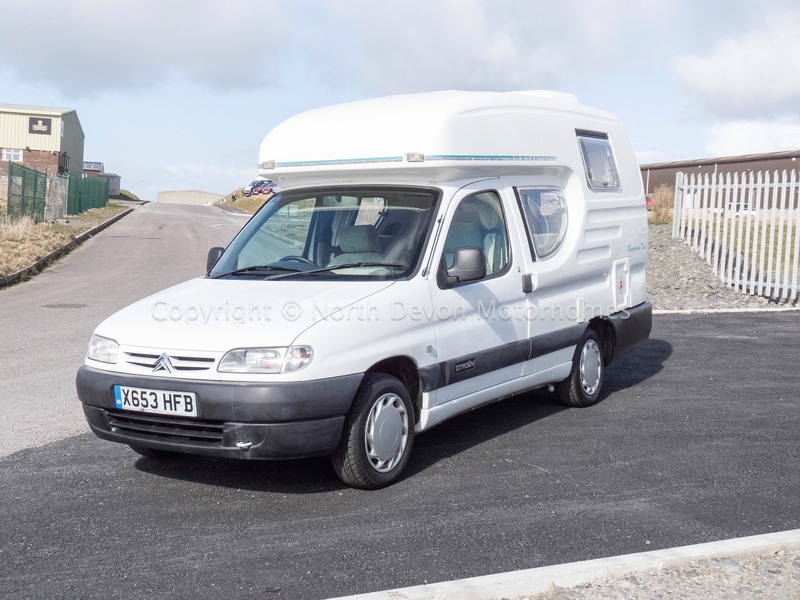 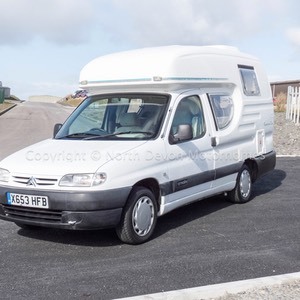 2000 (X) Romahome Duo built on a low mileage 1.9 Diesel Citroen Berlingo showing just 41,000 miles. 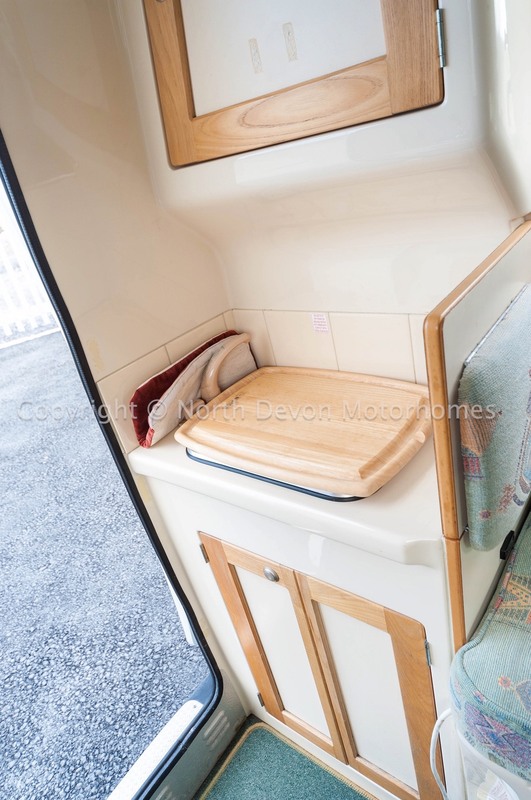 A 2 berth high top that can be driven as an economical everyday vehicle. 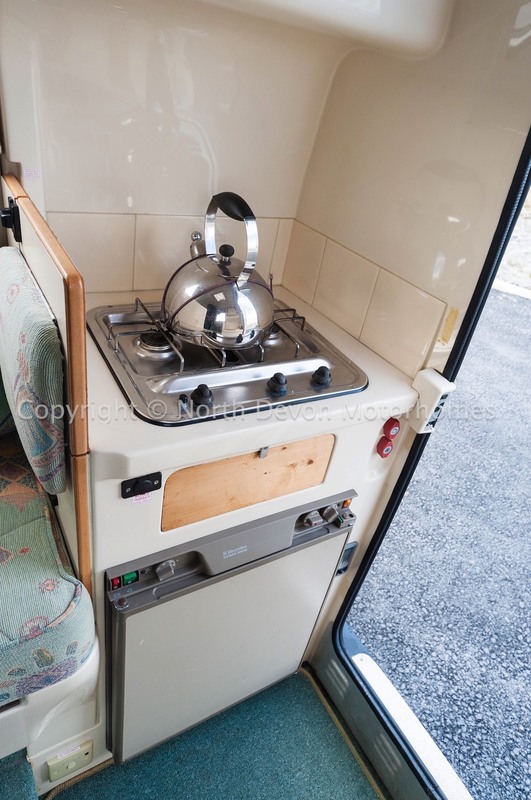 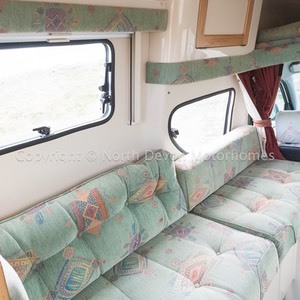 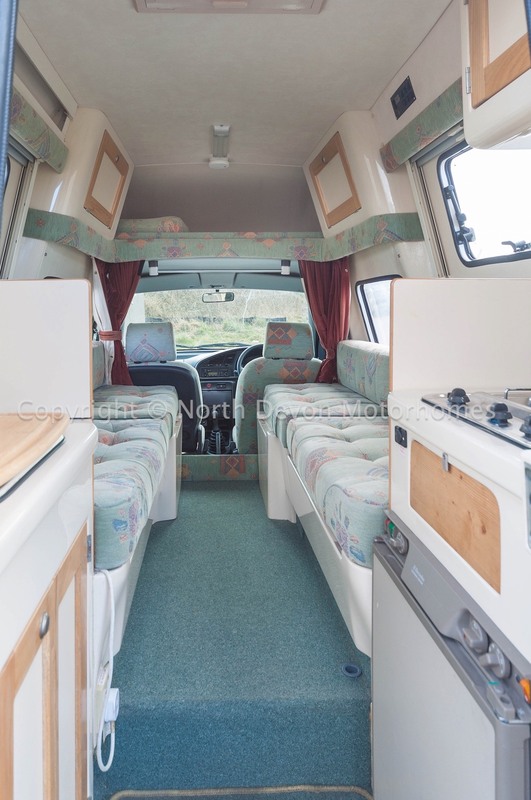 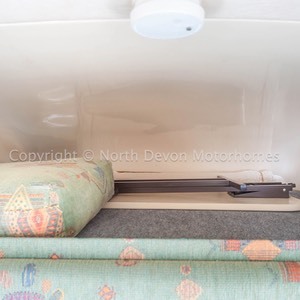 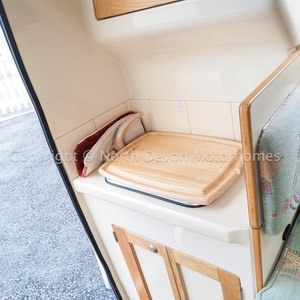 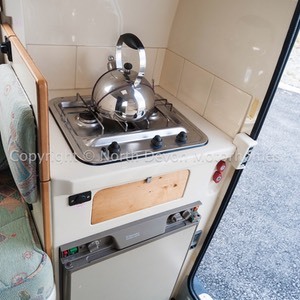 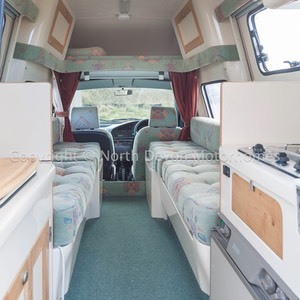 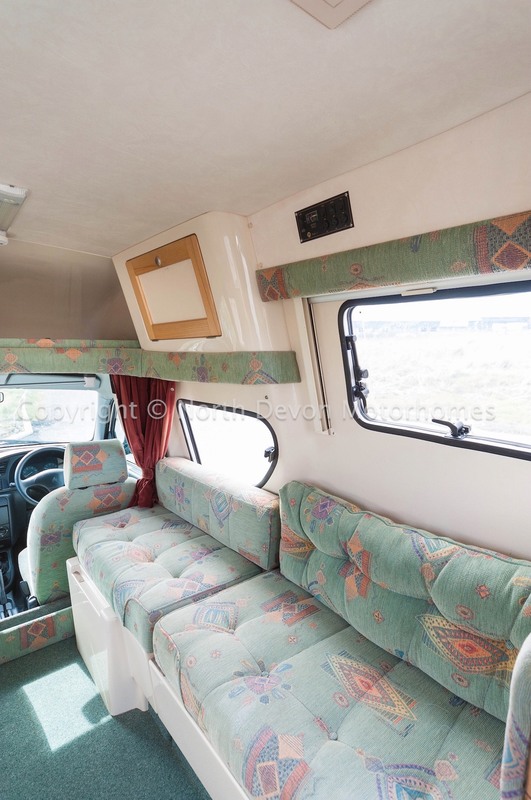 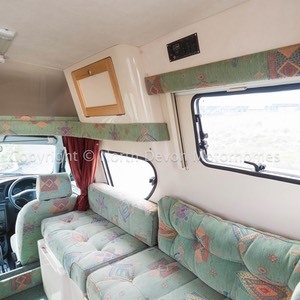 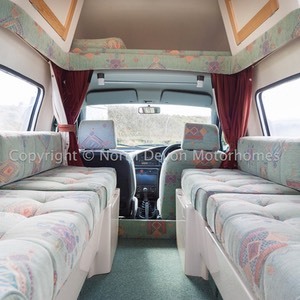 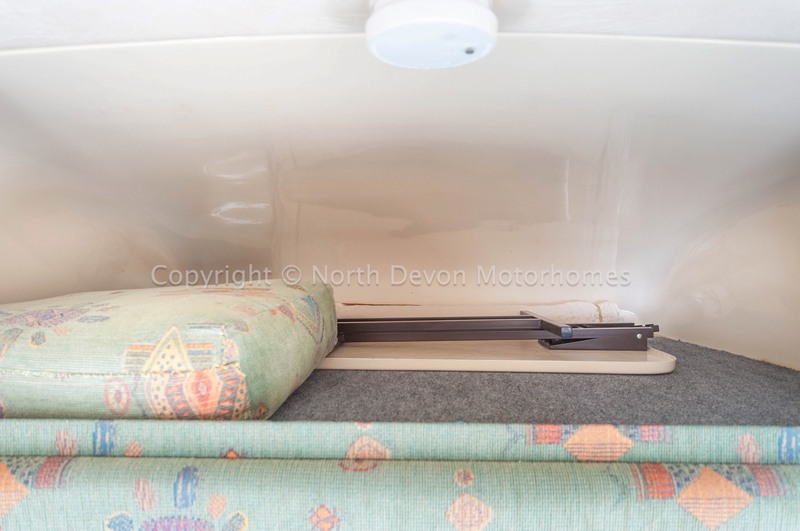 Ticks all the boxes as a compact yet well equipped 2 berth campervan. 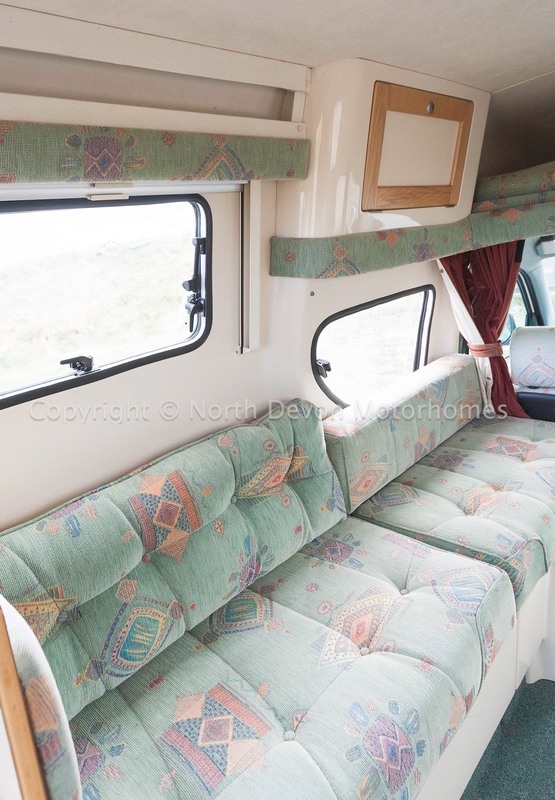 Either 2 singles or one double bed. 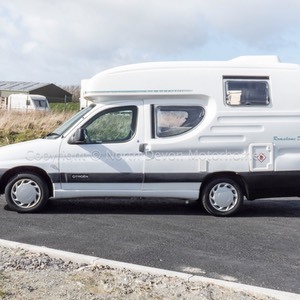 240V Hook up, 12V leisure battery, Zig charger unit. 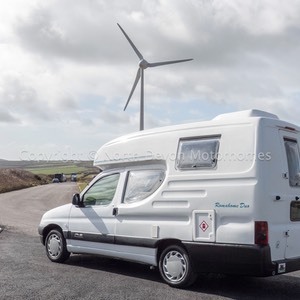 An extremely well built and compact camper van with its monocoque fibreglass well insulated shell.